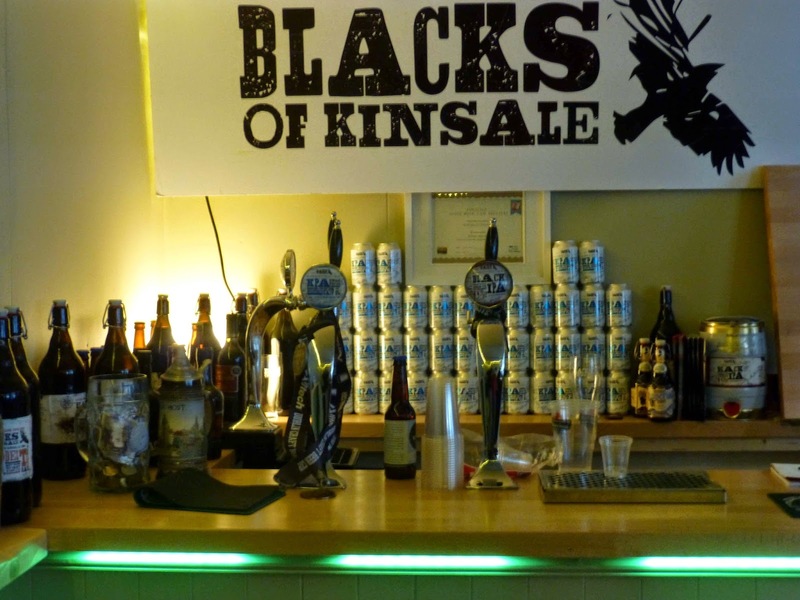 RESTAURANTS AND FOOD: Black’s Brewery of Kinsale. Up and Away on a Rocketship. Black’s Brewery of Kinsale. Up and Away on a Rocketship. 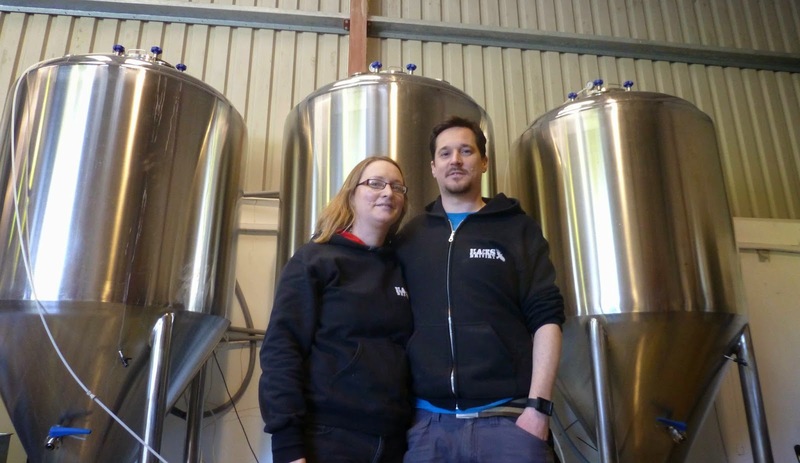 It was a “productive January” for Sam and Maudeline Black, the lively friendly couple behind the fast growing Black’s Brewery in Kinsale. “It’s a good month to try things,” added Sam, when I called there at the weekend. And they've added a few to their already popular range, including the Model T Stout. Love the name. Henry Ford, maker of the Model T motor car, went on to sell 15 millions units. Reckon Sam and Maudeline would settle for 15m pints over the next few years! It was one of the beers we tasted at their little bar in the brewery. The other was the Rocketship IPA. Sam has been surprised by the reaction to this one. “Not everyone likes it but those that do are fanatical followers.” He knows a bunch of fellows that will drink nothing else now! I asked Sam what was his own personal favourite. A tough question, a bit like asking a parent if they have a favourite child. The baby of the family always gets the attention. Sam started loving the Kinsale Pale Ale, then drank the Session for a long time and then came that Rocketship. Now he’s singing the praises of Hi Viz. “This has extra hops and is the best we’ve made..very pleased with it”. He’s not the only one. 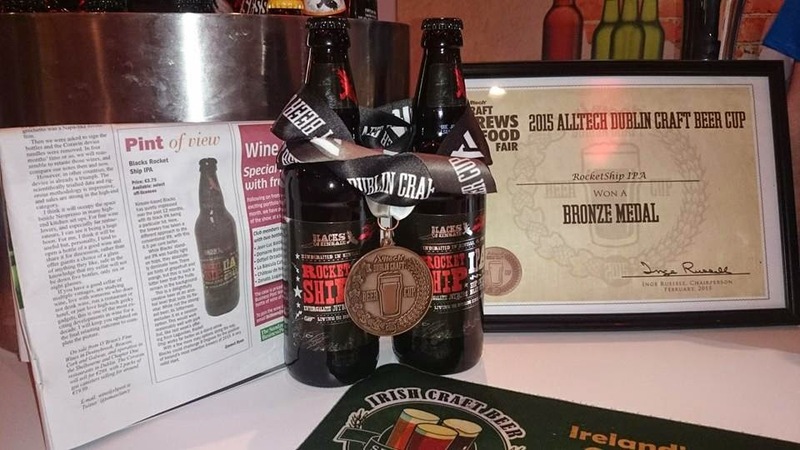 The Hi Viz won a Silver Medal at the recent Alltech Brews & Food Festival. There was silver too for the Black IPA and a bronze for the Rocketship. 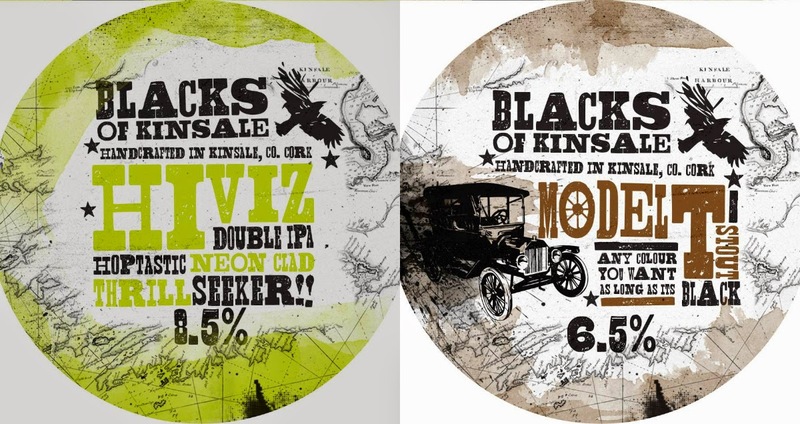 You must be wondering now where you can find all these smashing beers from Kinsale. Well, in the space of just over two years the Blacks, who have given major attention to distribution, now have a long lost of stockists. You’ll see their products in lots of restaurants as well. Not too many guys get a home-brew starter kit as a Valentine's Day present. But that’s exactly what Clonakilty girl Maudeline presented to Sam some years back. “It was the best present ever,” said Sam and that started the road to the current Kinsale operation on Farm Lane. I asked if they saw any trends on the near horizon. “There's always trends. Saison had its run. 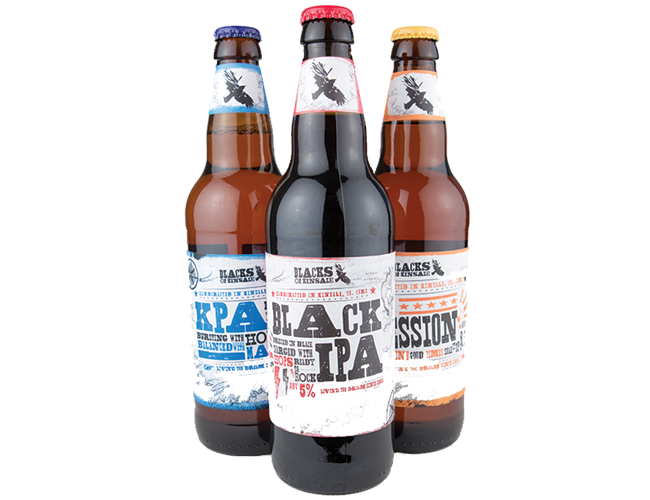 I think collaborations, between two breweries, will be the next one.” Already, there has been one between Cork’s Rising Sons and Beara Brewing in the US. Great too to meet and chat with the enthusiastic Blacks. Delighted to be a customer. 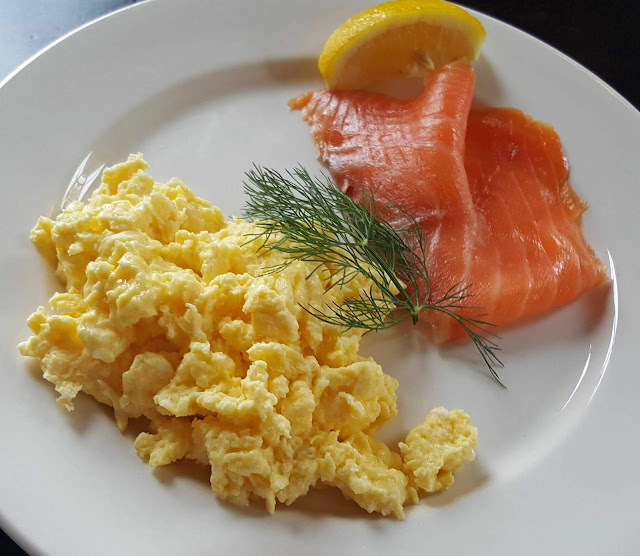 Spent the following 24 hours in Kinsale and had no bother finding their products. Local places to note for craft beer are Malt Lane in the town and Monks Lane in nearby Timoleague. * Tours of the brewery will start soon. Keep an eye on the website and on their Facebook page for updates.